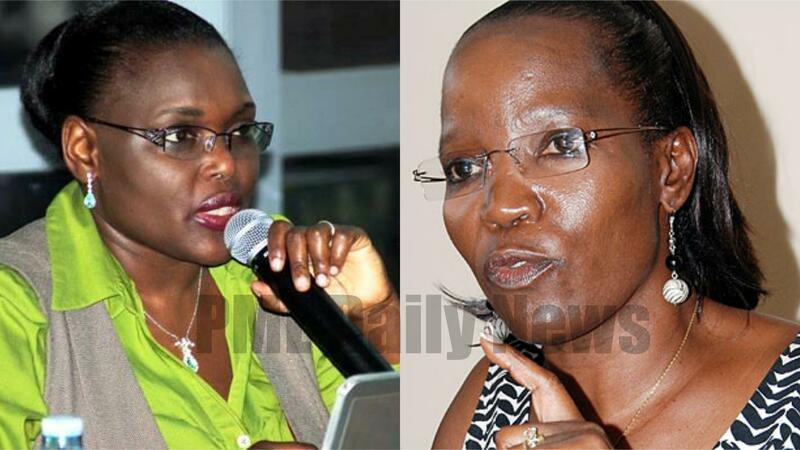 KAMPALA – The Commission of Inquiry into land matters led by Justice Catherine Bamugemereire has summoned city Executive Director Jennifer Musisi and seven school heads over alleged fraudulent land give away and encroachment. 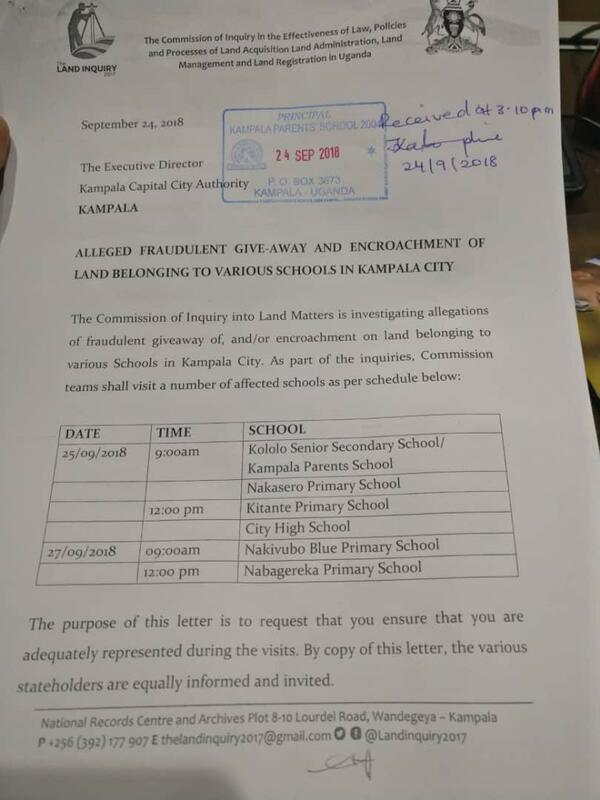 In a notice dated September 24, the commission says that it’s investigating allegations of fraudulent give away of land belonging to seven schools in the city. The schools include Kololo Senior Secondary School, Kampala Parents School, Nakasero Primary School, Kitante Primary School, City High School, Nakivubo Blue Primary School and Nabagereka Primary School. “The purpose of this letter is to request that you ensure that you are adequately represented during the visits. By copy of this letter, the various stakeholders are equally informed and invited,” the notice reads. The commission will be visiting the affected school land on Tuesday and Thursday.